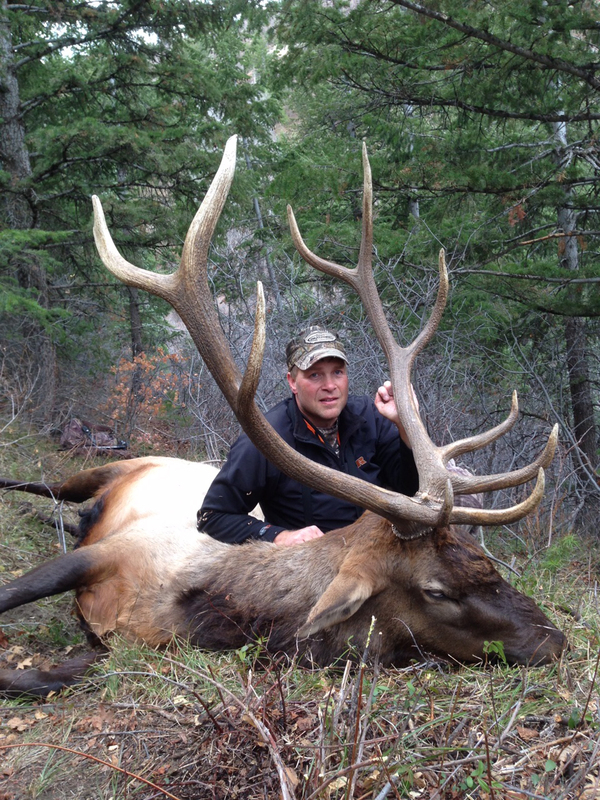 Jeff Edwards from Missoula shot this Bull in Utah two weeks ago. He had been putting in for the tag for several years and finally drew it. 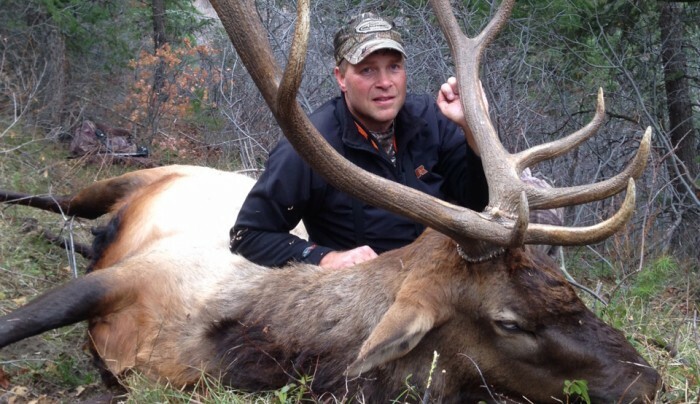 Edwards is an avid hunter and has shot an elk every year for the past 20 years. Great work, Jeff! Congratulations on a very nice bull!